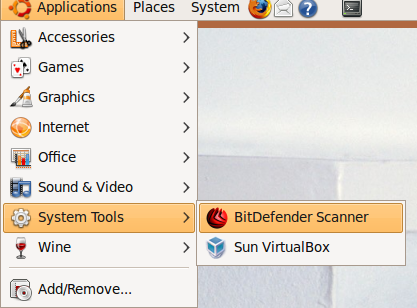 NOTE: This post is old, read this one to install Bitdefender via official repository on Ubuntu 12.04, Ubuntu 13.04, and higher. at the link above click Request a free license,enter details and click I agree,you will get the key in your email. 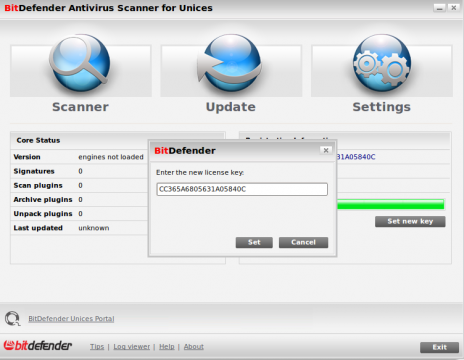 2 users responded in " Install free Bitdefender antivirus on ubuntu "
how to install avast 5.0 in ubuntu 10.04? Website to download has changed. 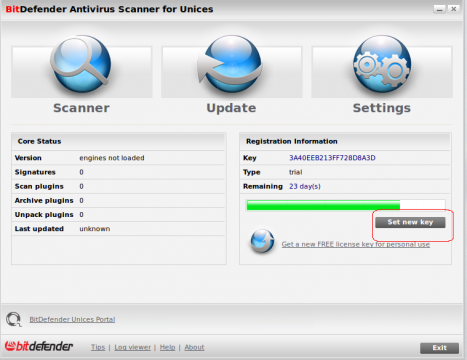 You have to click on Home users, and then find the link for Unices. After clicking on that link, you will have to provide your email information, and then they will email the link with 365 day key for the software.